The official announcement on the Arizona Attorney General’s official website reads that the office is launching the first FinTech sandbox project in the United States with the aim to provide much-needed assistance “for entrepreneurs by lifting some regulations and allowing innovative products and services to be live-tested in a marketplace limited to a capped number of consumers”. The program is organized under Arizona law to foster innovation by permitting a business to obtain limited access to the market in order to test new financial products and services without the obligation to obtain an otherwise required state license. 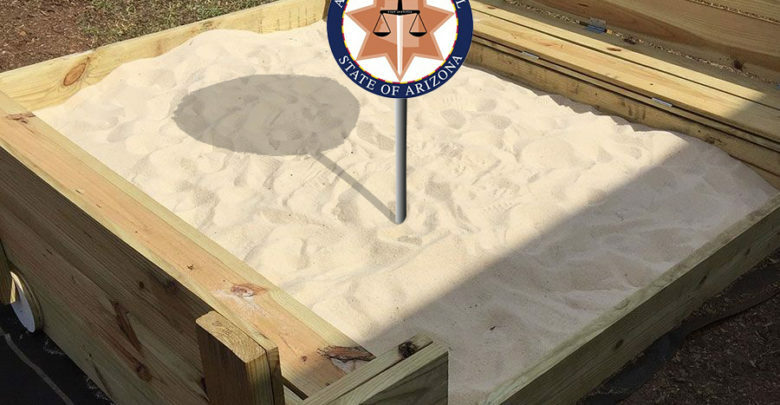 Once The Arizona Attorney General’s Office permits a business to enter the Sandbox, it may perform limited testing subject to certain restrictions depending on the product or service being tested. The applications for the project, containing a wind-down plan and an exit strategy, can be submitted from August 3, 2018, and within 90 days the Attorney General will notify applicants if their application is accepted. If accepted, the businesses will be given a two-year period to study and test the market, after which all sandbox participants must either stop offering the product or obtain any applicable licenses to continue conducting business. Attorney General, Mark Brnovich initiated the Sandbox legislation, sponsored by Representative Jeff Weninger, to encourage businesses to develop innovative products and services in the financial services sector. With availability, affordability, and safety of financial products and services as the main motivation, by creating the sandbox, the Attorney General sent a strong message that Arizona is leading the way in fostering innovation. 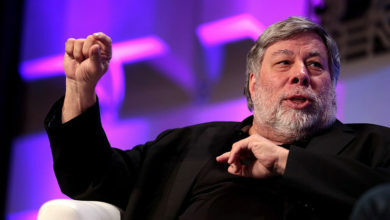 The Sandbox project was hailed by the variety of officials who have nothing but praises for the possibilities it brings. The Education and Collaboration are the Key Ingredients for Success. By opening his doors and making it easier for a variety of startups and other FinTech companies to research the market and familiarize customers with their products, Arizona demonstrated how to ensure a healthy environment for the businesses and consumers alike. 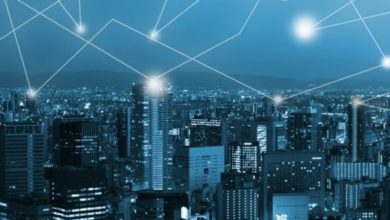 Blockchain solutions – are they for you? 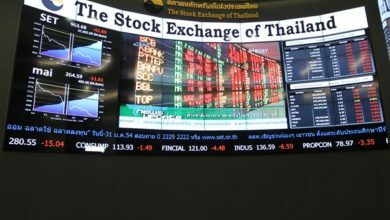 Thailand: from Holiday Paradise to Blockchain Heaven?